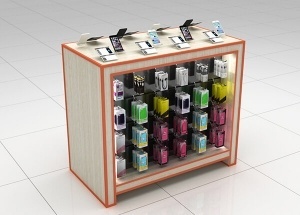 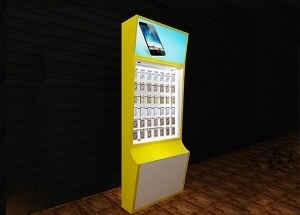 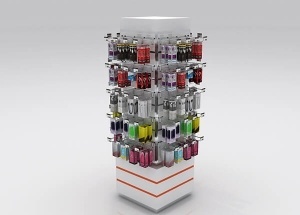 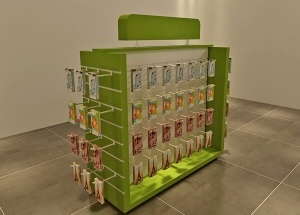 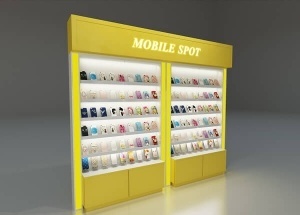 100+ source of cell phone display and cell phone accessories display for phone case shop and digital shop. 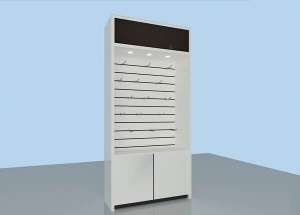 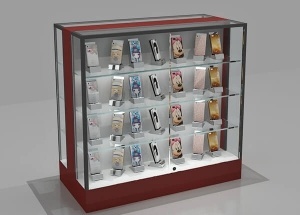 We are a cell phone displays manufacturer in Guangzhou,China. 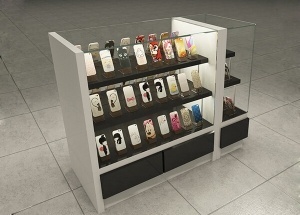 We can customize finishes to your specification.